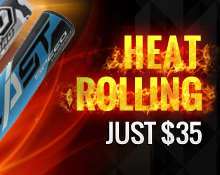 The All NEW Demarini CFX bats feature an all new 3-Fusion system. The 3-Fusion handle features a new streamlined design that allows for greater weight control and feel while continuing to reduce vibration and redirect energy back into the barrel. The 3-Fusion Endcap works as part of the 3-Fusion system to help optimize bat weight, control,and performance. 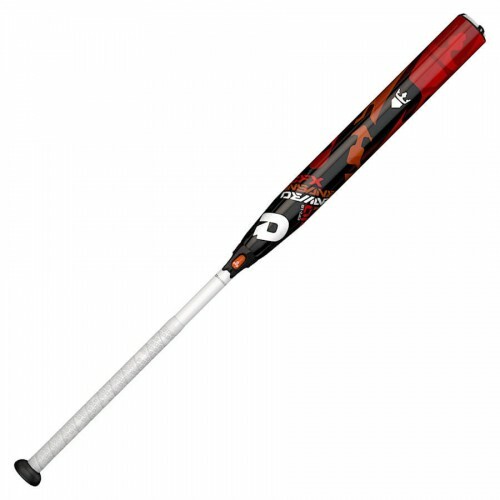 Demarini's Paraflex Composite barrel design is features a composite that is 22% stronger for more precise weight distribution with massive flex and mad pop. The Demarini CFX Insane -10 features a slightly end-loaded feel, and is designed to take your power behind the plate to another level.